Do you often find that family mealtimes are some of the busiest times of the day for you? Whether it’s getting everyone fed breakfast to start the day or a hearty dinner to end it, Whirlpool® smart home appliances can help. Whirlpool® smart home appliances are purposely designed for your family’s routines. You can enjoy mealtime flexibility by controlling your appliances from any room in your home. The Whirlpool app offers you the ability to manage mealtime with the click of a button to make holiday cooking and entertaining smarter, and easier. For example, the Whirlpool Sunset Bronze Gas Convection Range helps you care for your family right from your smartphone or tablet*. Utilizing the app, you can check your oven timer, preheat your oven from any room in the house, and even reduce the temperature on your oven to keep dinner warm. Plus, you can get instant access to the settings you use most with a touchscreen that learns, adapts and suggests customized presets based on your family’s routines. Keep mealtime hassle-free with Whirlpool’s smart home appliances. 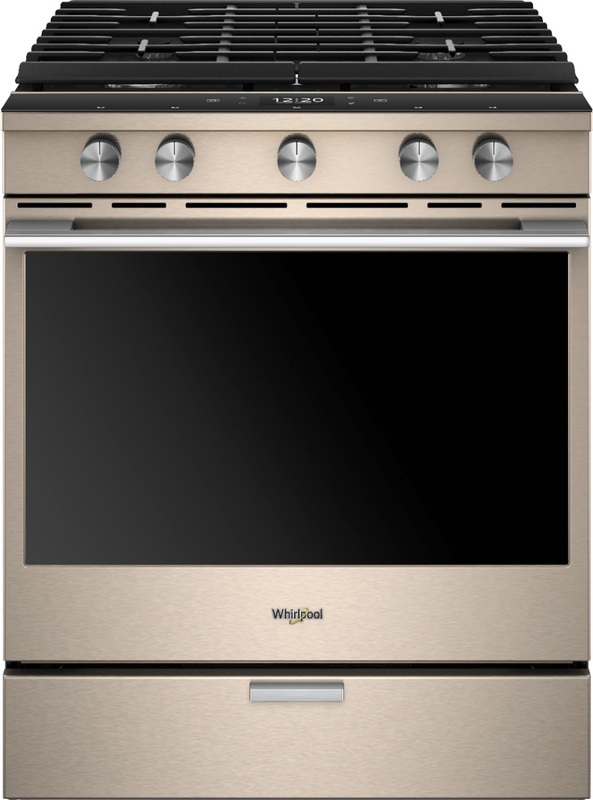 Learn more about the Whirlpool Sunset Bronze Gas Convection Range at your local Best Buy or at BestBuy.com. 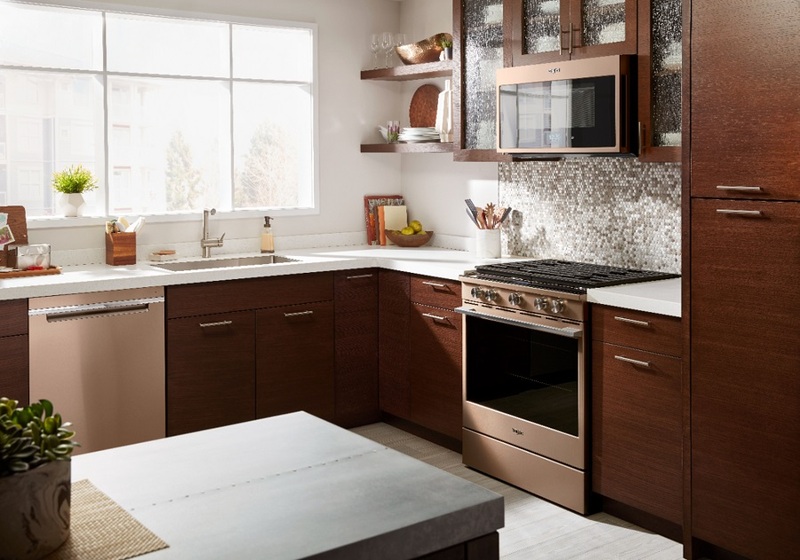 Hurry into stores to save up to $400 on select Whirlpool kitchen packages. *WiFi & App Required. Features subject to change. Details and privacy info at whirlpool.com/connect.